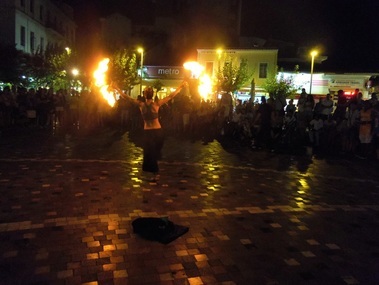 Lots of fun and a reminder that the true wonders of Athens may not be in the dead past but in the very alive present, which is strongly connected with the past. ​Wandering through streets that enclose a rich history you will able to reconstruct the past into the present due to your interactive tour. Be prepared to wide your knowledge and let your thought travel through the stories that lies beyond the present of this historic city. 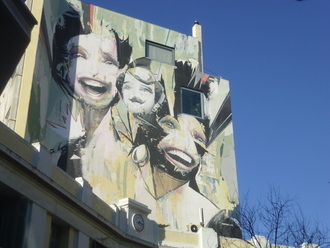 Ilissos was a river god in antiquity and his great importance for ancient Athenians made Fidias depict him as an old and wise man in Parthenons gable. Following our steps, you can imagine and also see his waters flowing again inspiring you to commune about anything that may concern you in our modern society. 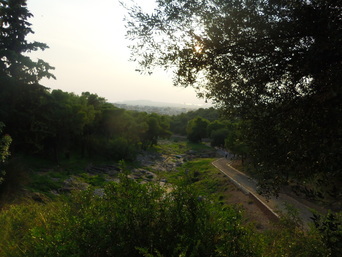 ​Lycabetus Hill is the highest hill in the center of Athens with the best view of the city. Its name means "The Hill where wolves walk". 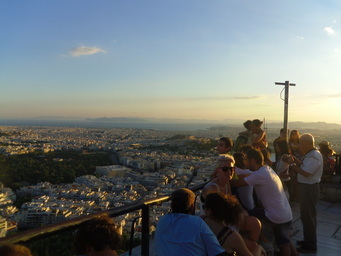 Goddess Athina created Lycabettus by accident, when she dropped a stone... Come with us and listen all the legends about him, enjoy the spectacular view during the day, sunset or night. Drink a beer and listen the stories of the city. The Greek Jewish Community has a long history in Athens. ​Although this is not the first choice of tourists, however the first cemetery of Athens is like walking in an art gallery. 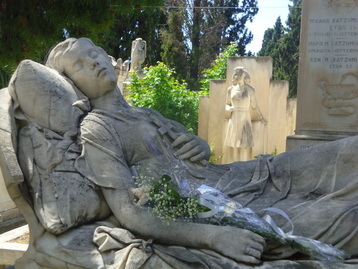 Not only famous Greek people are buried there but some foreigners such as Heinrich Schliemann, whose tomb was designed by Ernst Ziller. 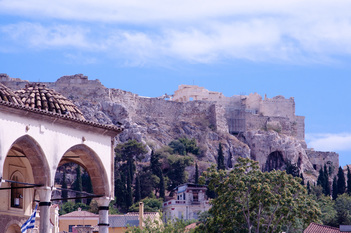 Discover Athenian Acropolis in its every aspect. Explore the theater and the temple of Dionysos, the place that it is told the theater was born. 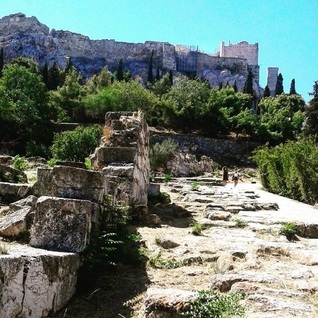 Get lost around Acropolis slopes in order to meet the deities that Ancient Greeks believed that they were hidden in its caves. Reach the hilltop of Acropolis were the Parthenon, the Erectheion and other significant monuments are still there, in order to reminds the glory of the 30years Periclian democracy regime. Learn about the hidden multitemporal and multicultural traces of the Greek Medieval period .